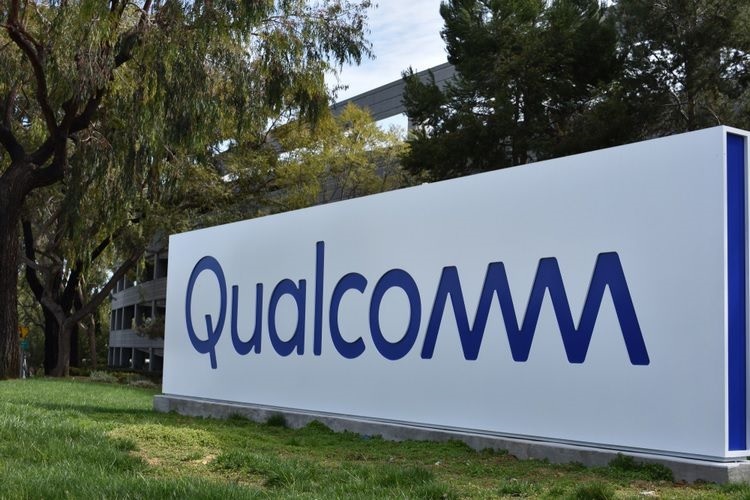 When it comes to IoT, Qualcomm has been one of the most remarkable names in the industry, be it the development of AI-enabled chips for connected devices to network modems. Take for example the introduction of the Qualcomm Vision Intelligence platform for powering smart home devices and the announcement of the high-end Snapdragon 820E embedded platform for IoT developers, the chipmaker is betting it big on the IoT ecosystem, but the company also realizes the possibility of security risks associated with smart home devices. 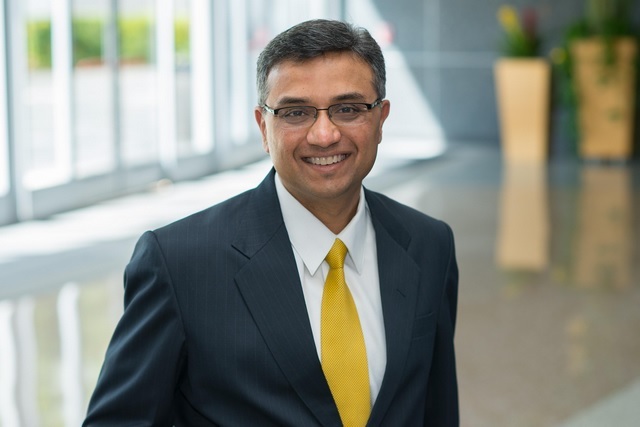 The company’s focus on IoT security was reiterated today by Rahul Patel, Senior Vice President and General Manager of Connectivity at Qualcomm. At the Qualcomm IoT Day event today, we spoke to Patel about the potential for IoT, adoption of smart home devices in India and security in such devices. If you really want to benefit from IoT, the security cannot be compromised. And it is very simple as that. There are roads, and they are available to use, but you cannot drive on the wrong side. If you drive by the wrong side, you are gonna be policed. Make sure you abide by the rules. Same is the case with security. You can bring out products, but you cannot compromise on what’s needed to provide a secure experience. With proliferation of IoT devices, some are calling for government regulation around the technology, as it poses grave security risks, far greater when it comes to smart home cameras and other automation devices. These can not only monitor activities but will collect tons of personal data beyond what a typical smartphone is capable of. “The government needs to enforce that (security). The government needs to hold people accountable who compromise on security. There is a need for penalties and remedies to prevent security invasion”, Patel said. Of course government regulations have their pitfalls too, in terms of potential privacy invasion and surveillance, as well as data leakage. But that’s the case with bad security too, and that impacts market appeal to a far greater extent. At some point, it will (affect). Unless the right security is deployed, people will stop using it. They have to go down that path. Otherwise, people or policy makers will need to be held accountable. We also asked Patel whether Qualcomm and Reliance Jio are collaborating on IoT projects under the new JioGigaFiber smart home project, and whether the Mukesh Ambani-led company can again disrupt this space as it did in the telecom sector.